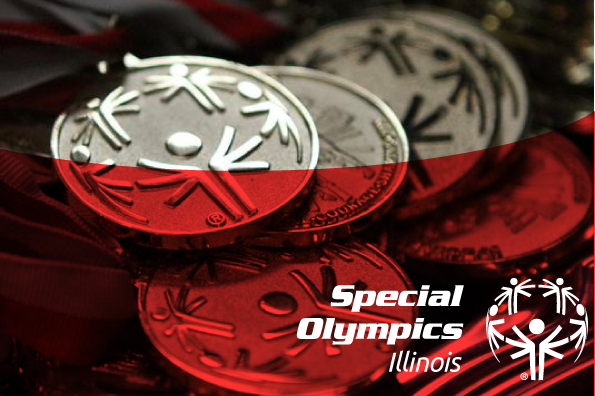 Karen Wilson has joined the Special Olympics Illinois Board of Directors, serving on its Development Committee. Wilson is the owner and CEO of MAKE Corporation, a professional services and staffing company with offices in Chicago and Dallas. Wilson joined MAKE as a partner in 2002, then purchased the company in 2012. In her position, Wilson drives growth and professional development in the professional services and staffing industry. In 2014, Wilson served as the Co-Chair for the Special Olympics Illinois Inspire Greatness Gala and was Chair in 2015. Wilson has been an active member of TechServe Alliance for more than 20 years. She is completing an eighth year on its board of directors, serving on the Government Affairs Committee. She is president of the board of directors for VMS Professionals, a national nonprofit she co-founded in 2003. VMS Professionals is comprised of organizations that use contingent workers, advance the industry and establish practices in the acquisition and management of contingent labor. MAKE Corporation is the only staffing company that is a member of VMS Professionals.